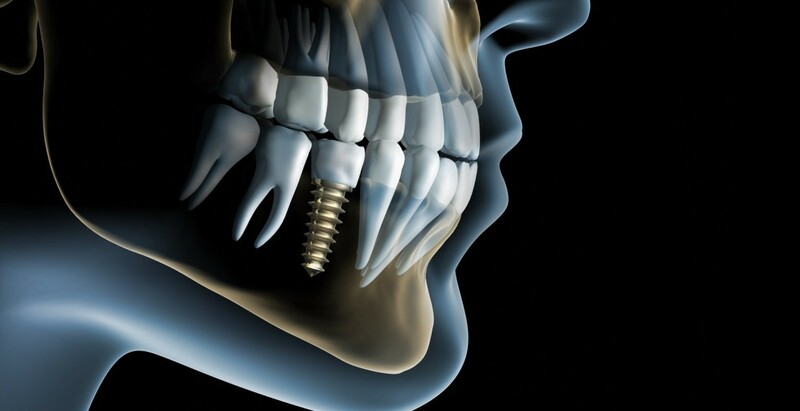 Dental implants are becoming a primary choice for individuals with missing teeth. They provide a lasting solution due to their robust nature. It is implanted into the jaw bone, does not shift and remains in place sturdily. They offer a very natural appeal as they closely resemble natural teeth, with a metal post that remains concealed in the jaw. This form of tooth replacement can last forever, especially if proper oral hygiene is implemented. Dental implants are very resilient and resistant to tooth decay. However, if neighboring natural teeth and gums are not cared for, plaque can stick to these teeth and cause deterioration. Overall though, dental implants are an ideal permanent solution for people suffering from the effects of missing teeth. After an X-ray and evaluation have been performed, and your eligibility has been determined, the process will begin. There are various stages involved. During the initial phase, a titanium post will be inserted into the jawbone. Time will be given for surrounding gum tissue to heal and for the implant to attach and bond with the bone and gum. Once healed, an abutment is attached to hold the artificial tooth in place. It may take a few appointments for the artificial tooth to be created and secured to the abutment. However, once connected, security and stability is not an issue. For individuals with missing teeth, the concern is finding a solution that enables them to function normally. Choosing a tooth replacement option that is durable, limits concerns and offers comfort is necessary. For this reason, dental implants are very popular. They offer the same appearance as natural teeth, due to its permanency and inability to move and shift, which are typical causes of discomfort and worry for persons with dentures. Dental implants as tooth replacement are very comfortable and allow individuals to eat, chew, and speak without apprehension. Unlike other solutions such as dentures, which have food restrictions, dental implants do not. Patients with this form of tooth replacement can eat sticky substances or whatever they prefer with confidence, as the appearance and structure of their implant will not be compromised. The advantage to dental implants as tooth replacement is that they limit bone loss as a result of being installed into the jaw. They remain in place and limit the impacts of shifting teeth. Hence, any adverse effects on adjacent teeth are negligible. Existing oral structures and teeth will remain strong and unmoved. 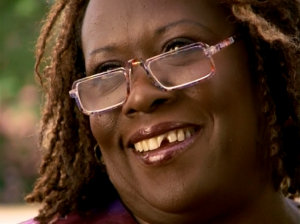 Dental implants as tooth replacement offer lifetime results. Unlike other tooth replacement options, like bridges and dentures, that require replacement after several years, dental implants rarely have to be replaced, unless severely impacted and damaged. As a result, dental implants make an excellent choice to fill in the gaps created by missing teeth. GPS Dental believes in helping individuals restore their smile. If you are struggling with missing teeth and wish to regain your smile, we encourage you to contact our office. Our professionals will respond to your inquiries and provide you with further information on dental implants as tooth replacement.